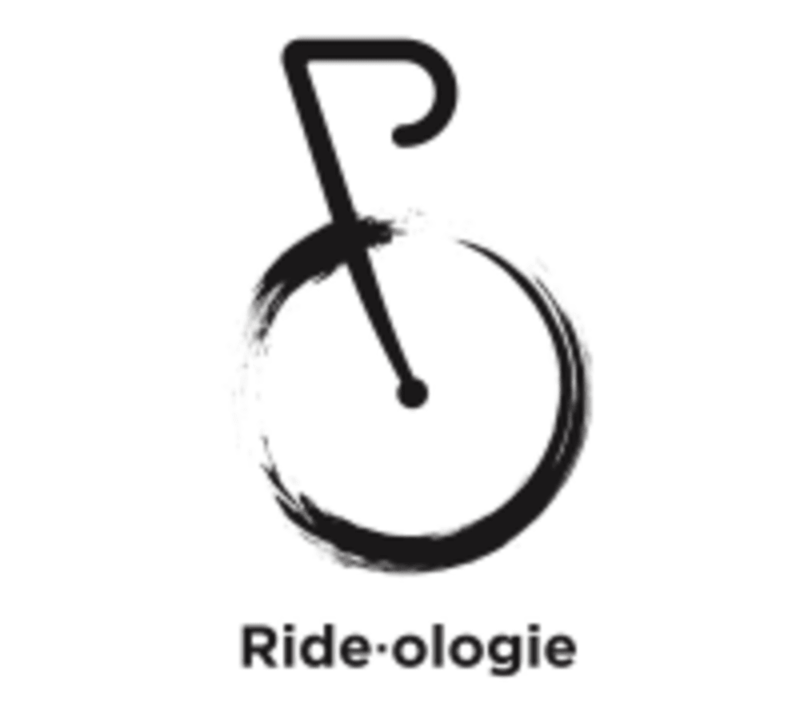 Start taking classes at Rideologie and other studios! Rideologie is an upscale indoor cycling studio that offers 45 minute and some 60 minute full body intensive classes to all fitness levels. The "Ride Room" is equipped with NEW custom bikes, amazing sound system, colored lights lining the ceiling and highly trained upbeat instructors. In class expect to climb, sprint, hover and use hand weights to create a unique choreographed workout. As a rider the healthy addiction, the positive habit, comes from the camaraderie you'll experience by engaging and committing to fitness together with their community. They ride in unison, the motivation is both conscious and subconscious, as you follow the spirited choreography of their instructors. Ride together. Wear athletic clothing that you feel comfortable in, although they suggest pants that fit tight at the ankles and fabrics that are sweat wicking. Bring a water. They offer complimentary shoes but have limited sizes. The bikes are SPD and LOOK DELTA compatible only. They can also put baskets on the pedals so it's best to wear athletic shoes in case they are out of your size. Rideologie is located at 1155 Wilmington Avenue, Unit 200, in the Sugar House Commons directly above Carters Baby Store. FREE two hour parking in both lots as well as underground parking is available. Use the East stairwell or elevator and they are the first door on the left. What do I do when I get there? Check in with their great front desk staff. They will have a waiver ready for you to sign, as well as a sign in sheet to claim your assigned bike. They can hook you up with shoes if you need them, and answer any questions you may have. This was my first cycling class!!! I loved it!! I am definitely going back! Killer workout with Taylor! She was super motivating and engaging. The ride was a lot more weightlifting which I liked. Lizzie is always so fun! Definitely got my a** handed to me during this class. Amy is the best! The music is great and the instruction is clear! She is so encouraging and genuinely enthusiastic! Taylor is a doll. The class is hard but I left feeling energized! Great ride but terrible music ???? Love love love!!!!! Alyanna is amazing!